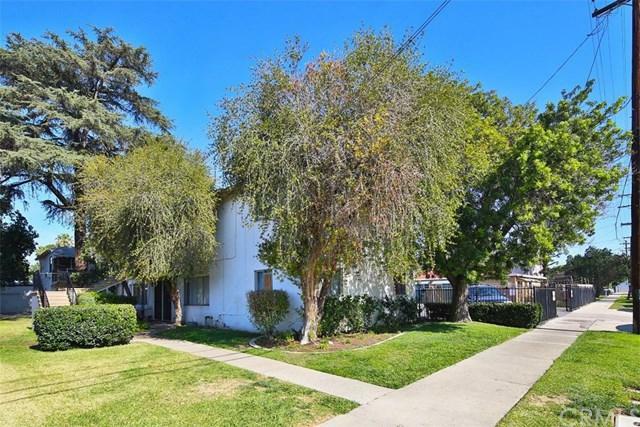 Williamson Avenue Apartments is a 5-unit multifamily investment property located in the city of Fullerton, California. 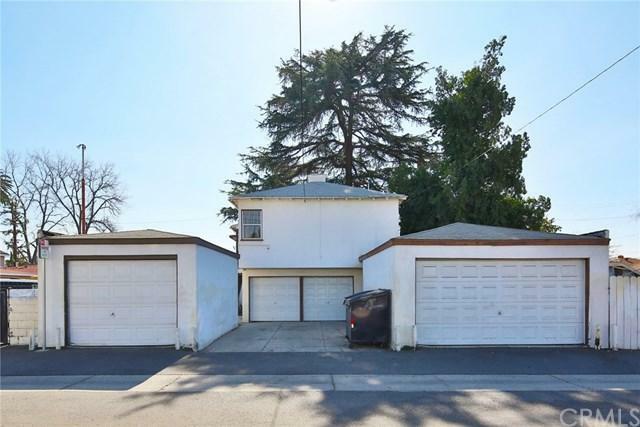 Residents enjoy the property's close proximity to schools, parks, and local retail centers.Situated on a 0.19-acre lot, the 4,056 square foot property consists of one- and two-bedroom floor plans. Built in 1957, the property offers on-site laundry and garage parking. The property is located less than one mile from many schools and parks such as Richman Elementary School, Amerige Park, Ford Park, and Independence Park. 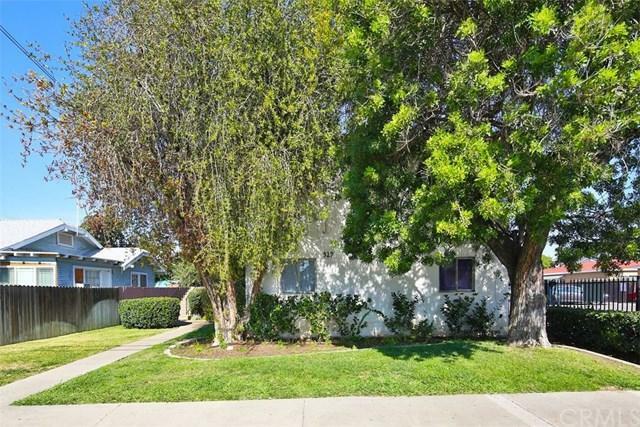 The property is less than half a mile from Fullerton Union High School and just over one mile from Fullerton College. Williamson Avenue Apartments is less than half a mile from the Fullerton Public Library and just over half a mile from Downtown Fullerton which offers local boutiques and restaurants. 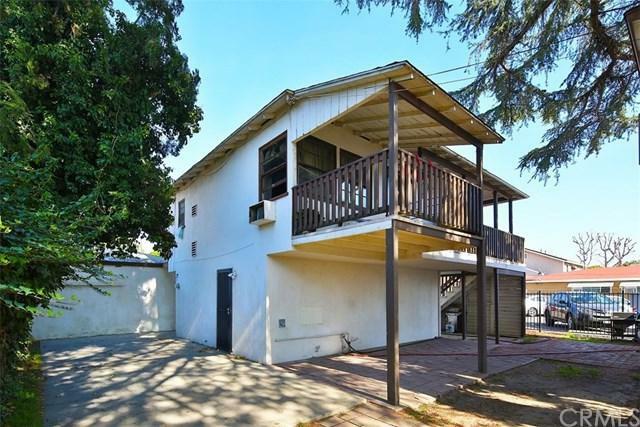 The property is situated just over half a mile from the Fullerton Amtrack Station and one mile from California State Route 91 providing residents with convenient access to employment hubs in nearby cities.